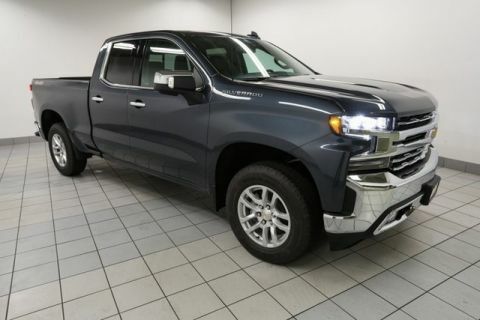 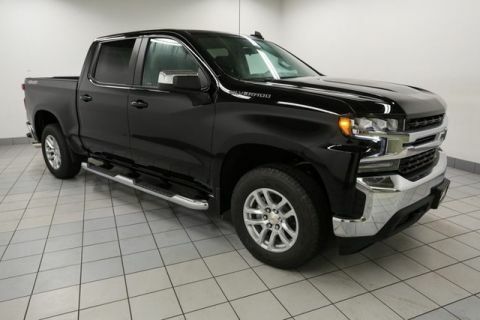 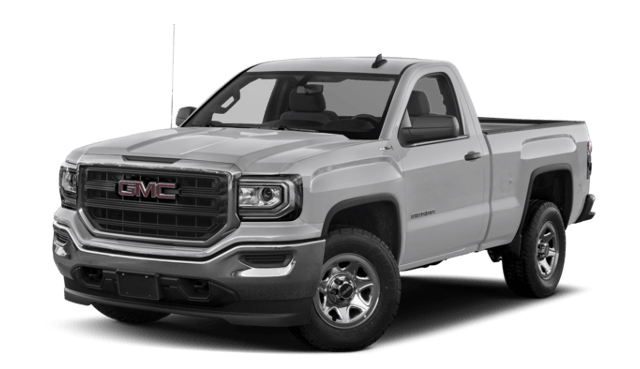 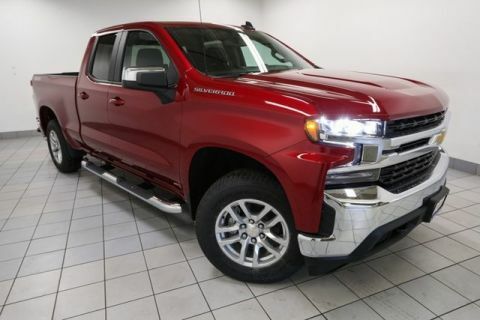 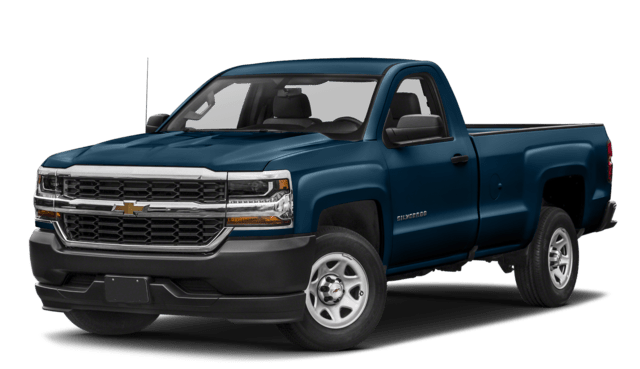 Get behind the wheel of a 2018 Chevrolet Silverado and see why it outshines the 2018 GMC Sierra 1500. 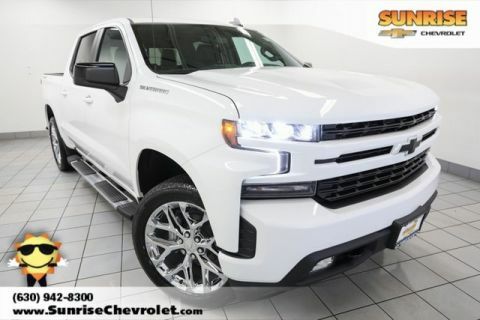 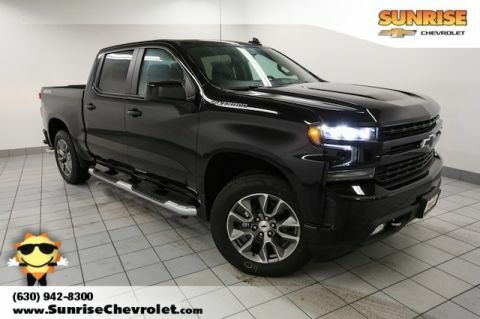 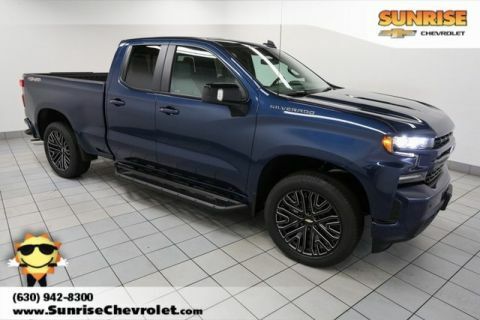 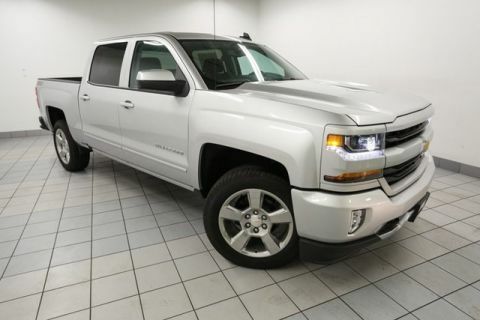 Contact Sunrise Chevy or visit our showroom in Glendale Heights. 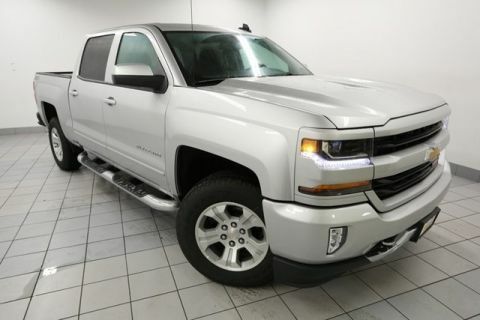 Apply for financing online to start the truck-buying process today.